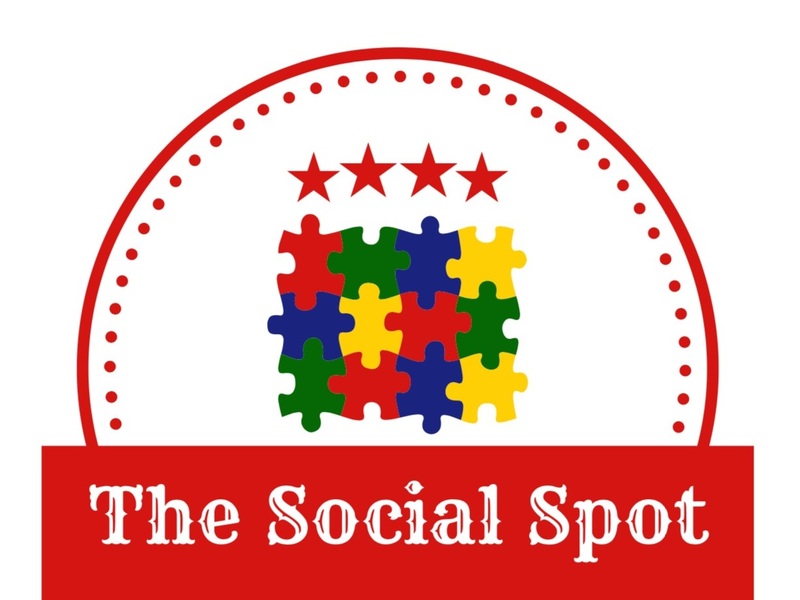 Tusculum CP Church is pleased to partner in ministry with The Social Spot. Vision: The Social Spot is a social and support group for youth on the autism spectrum and their families. We strive to provide a variety of social opportunities in a safe and fun environment, as well as, parental education and support. Mission: Support, socialization, education and inclusion. Target Audience: Very mild to high functioning youth on the autism spectrum ages 10-18 years old. Parent Support Meetings: We meet the 2nd Monday of every month at Tusculum Cumberland Presbyterian Church located at 477 McMurray Drive Nashville, Tn 37211. Enter through the double glass doors on the side of the building. Signs will lead you to the correct space. Youth Social Outing: We meet at least monthly. Dates and locations are determined by the group.